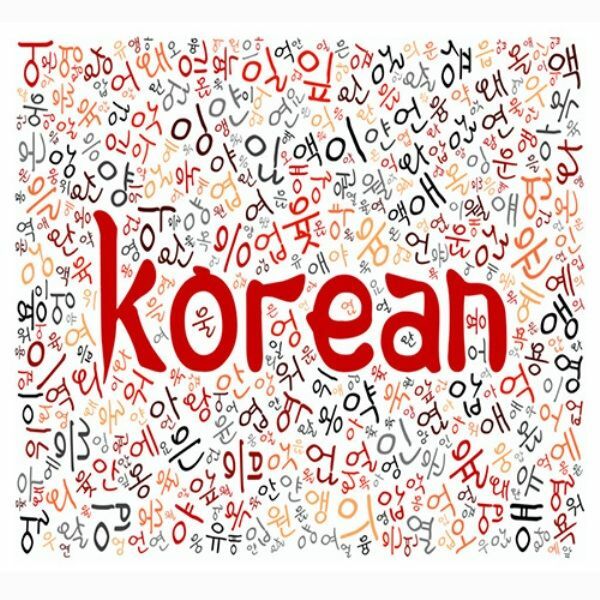 19 Interesting Facts About Korean Language | OhFact! 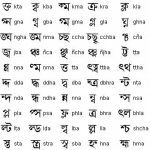 It is spoken by more than 80 million people worldwide; making it the world’s 13th most widely spoken language. It is the official language of both North and South Korea; whereas, spoken widely in ethnic Korean communities of China, Japan, USA, and Central Asia. 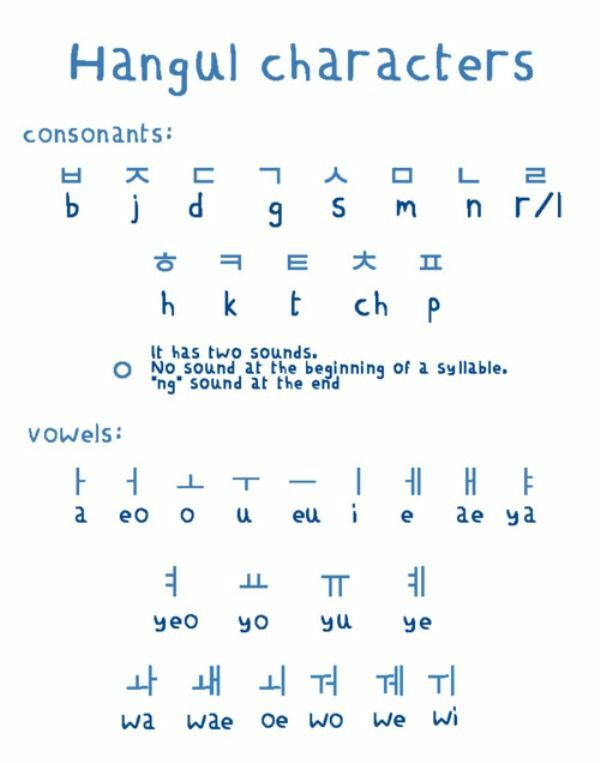 Korean Alphabets have only 24 alphabets which consist of 14 Consonants and 10 vowels. Easy right! 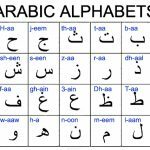 However, there are set of 5 double consonants and 11 double vowels that altogether sum up to 40 alphabets. Most of the linguists believe Korean to be a Language Isolate whereas, some linguists claim that it comes from Uralo-Altaic group of languages including Mongolian, Finnish, Hungarian, Turkish, and Manchu. Although, there is no clear evidence for this assumption; it is indeed controversial. 4. Long Live King Sejong! Korean is believed to be one of the world’s oldest spoken languages. Chinese characters Hanja arrived in Korea by the 1st century together with Buddhism. Korean was written in ‘Hanja’ which could only be studied by elites. 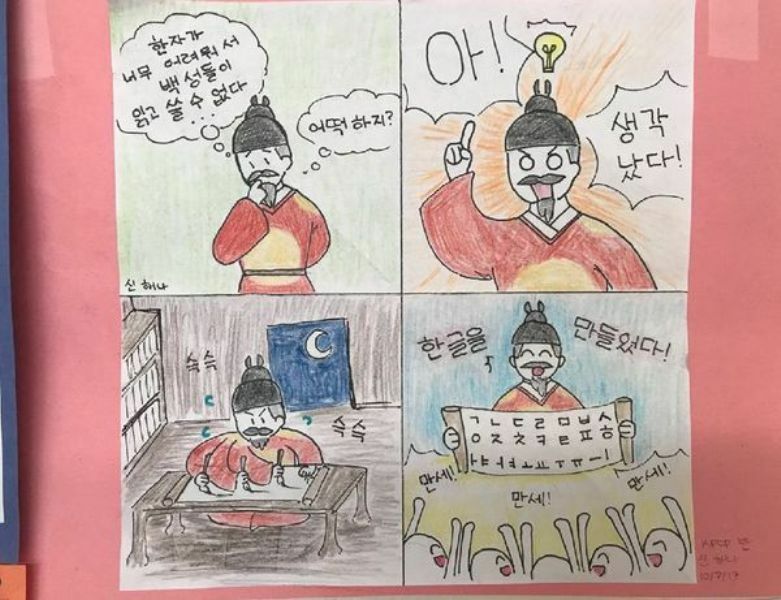 King Sejong The Great (the fourth king of Joseon Dynasty of the 15th century) felt that Hanja was inappropriate to write Korean; thus, he personally developed a new writing script that came to be known as ‘Hangeul.’ It was developed either to aid in or replace Hanja entirely. Hangeul was designed to Mimic the physical morphology of your tongue, teeth, and palate. Traditional Korean was written in a row, top to bottom, right to left; whereas, modern Korean is written in Column, Left to right, top to bottom. 7. North Koreans and South Koreans, Don’t say we are same! 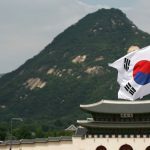 Ever since the partition of Korea, there has been a progressive but slow linguistic drift between them with the huge foreign influence in South Korea. The language is based on both the regional dialects of North and South Korean. Although they are very similar to each other, it may become hard to understand sometimes. For example, the person from Seoul might find it difficult to understand Daegu dialect. For English speakers, Korean is going to be one difficult language to learn. Due to the word order, the verb will always come at the last. 10. What’s About The Vocabulary? Well, Korean is sometimes easy. If you learn the basic words, there’s a possibility of you to learn Korean easily. 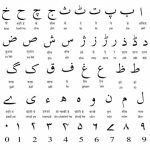 For instance, mul (water)+gae (dog)= mulgae (water dog or seal). However, some common English words such as a Motorcycle is spoken as ‘Auto bike’ in Korean and pronounced as Eoto Baikeu. Almost 50% Korean words are derived from Chinese Loanwords and 5% from English and other languages. Good for the people who know Chinese. Yup! 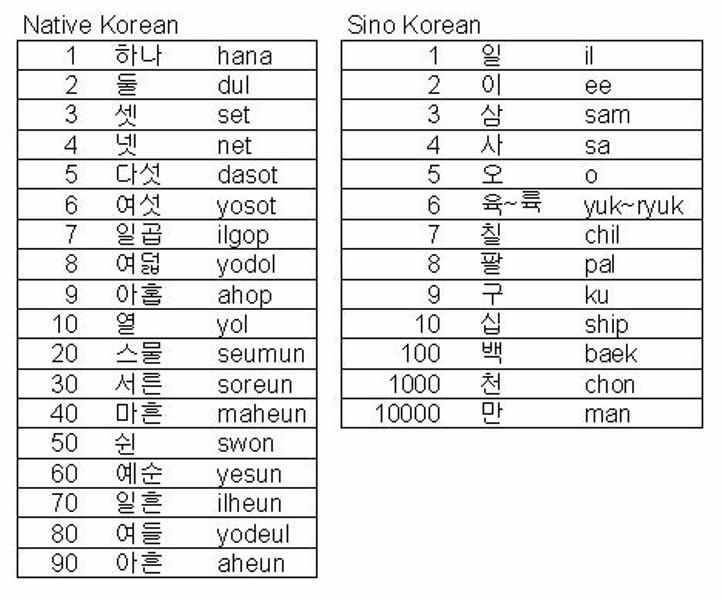 Korean has two counting systems, Sino and Native. Native is used for numbers below 99 for counting the things, ages, or counting time in a clock. Sino goes above 99 and is used for dates, minutes, distance, and currency. Ever thought of buying a Swiss Knife? If you want to buy one in Korea, just say ‘Maekgaibeo kal’; the word comes from a television series ‘McGyver‘ where the character uses swiss knife frequently, and they just adopted it in a term. Another one tells, if you ask for food and say ‘Seobisseu‘ as in Service; they will give you extra Kimchi or Sauce. They took ‘Service’ literally, thinking they are doing you a great favour. 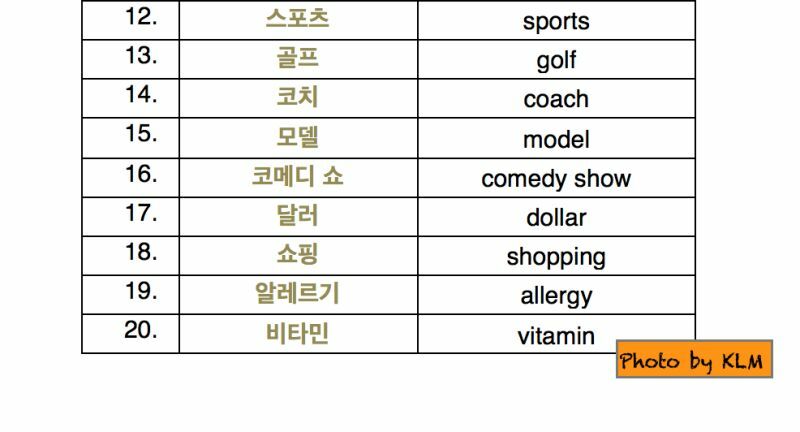 In Korean, honorifics plays an important role. If a person is elder than you in age or status, you use honorifics for them. 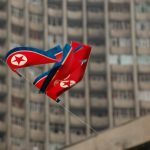 The biggest honorific used for any person is ‘op’ in North Korea, which is used only for its leader Kim. 15. Ladies, Please Speak Gently! 16. Kanjang Jang Kan Toen Jang…Kan??? 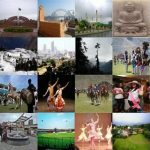 The most famous tongue twister in Korea is: ‘간장 공장 공장장은 장 공장장이고 된장 공장 공장장은 강 공장장이다 [Kanjang kongjangkongjang-jang-ǔn jangkongjang-jang-igotoenjangkongjangkongjang-jang-ǔn kang kongjang-jang-i], is the most famous tongue twister in Korea’ to remember, Kangjang is soy sauce, Toenjang is soybean paste, and Kongjang is factory. Thus twister means, The factory manager of the soy sauce factory is factory manager Chang and the factory manager of the soybean paste factory is factory-manager Kang. 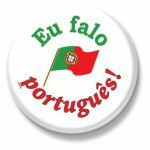 There is really no ‘my’ or ‘me’ in the language instead they like to use ‘our’ or ‘we’ in their place. Before the invention of Hangeul in the 15th century, literature was written in Chinese Characters. 용비어천가 [Yongbiǒchǒnga], ‘Songs of the Dragons Flying to Heaven’ was the first literature written in Hangeul, the songs were composed by a team of Confucian literati. Seoul, the capital city of Korea, literally means “The Capital” Really!! !